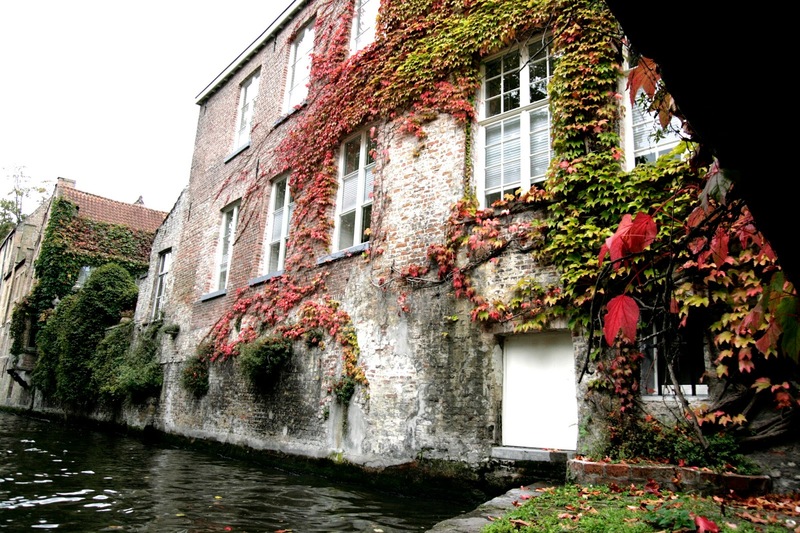 While visiting Bruges, I was constantly trying to figure out if I had somehow been sucked into a Thomas Kinkade painting without my knowing. 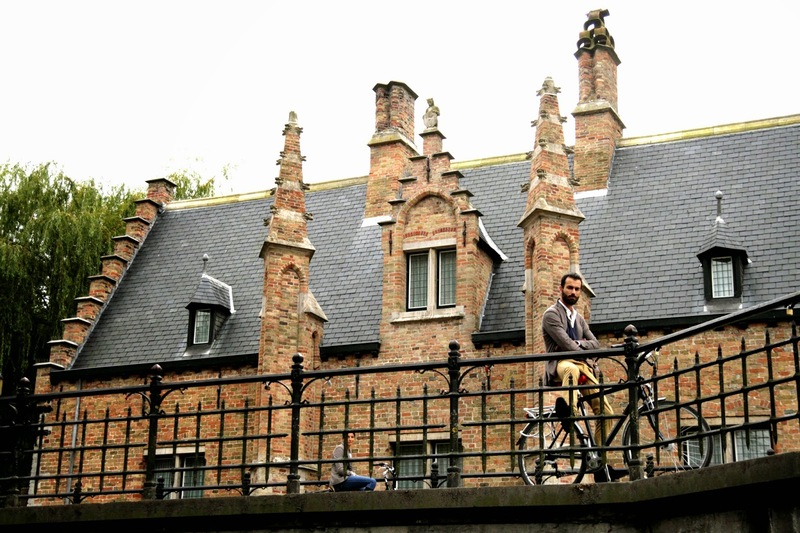 Seriously, where else do you take a river cruise and find a dapper gentleman just posing over a bridge on his bicycle? 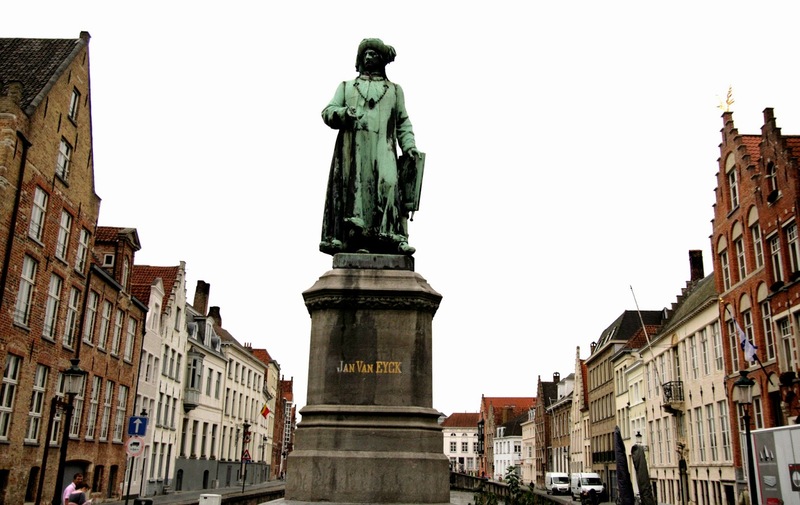 In fact, who dresses like that at 1PM on a weekday?! 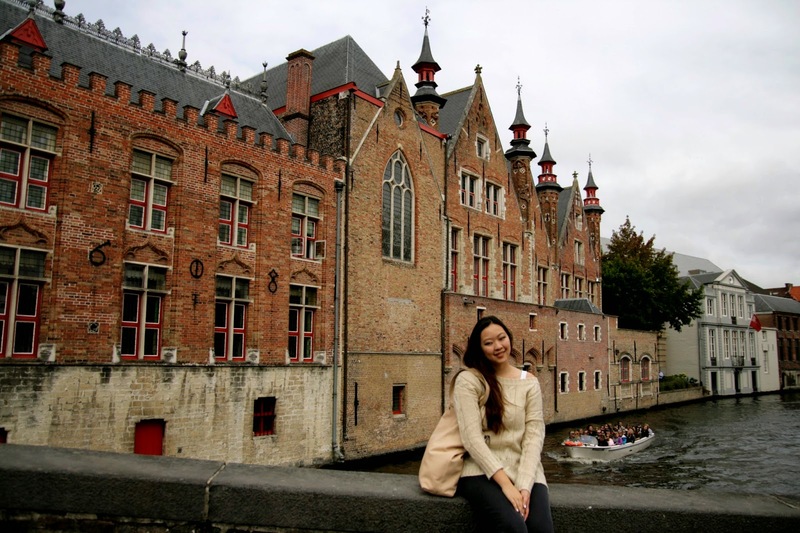 Despite these burning questions, I truly enjoyed this quaint city. 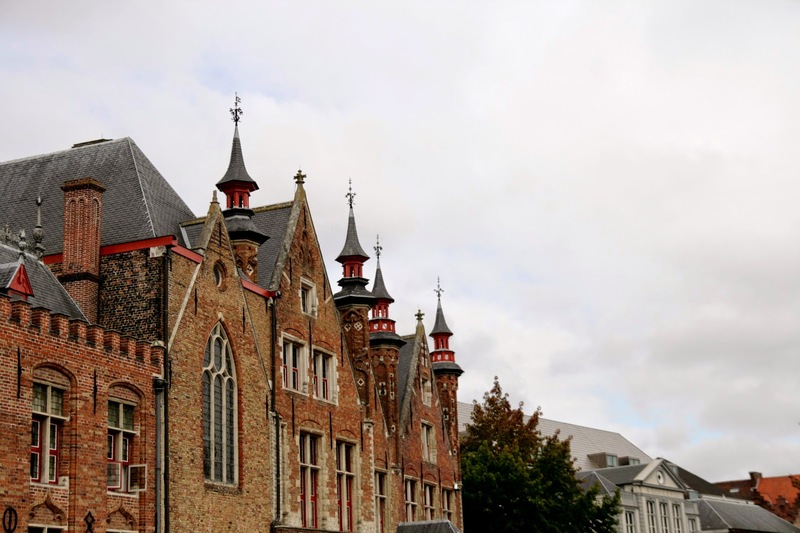 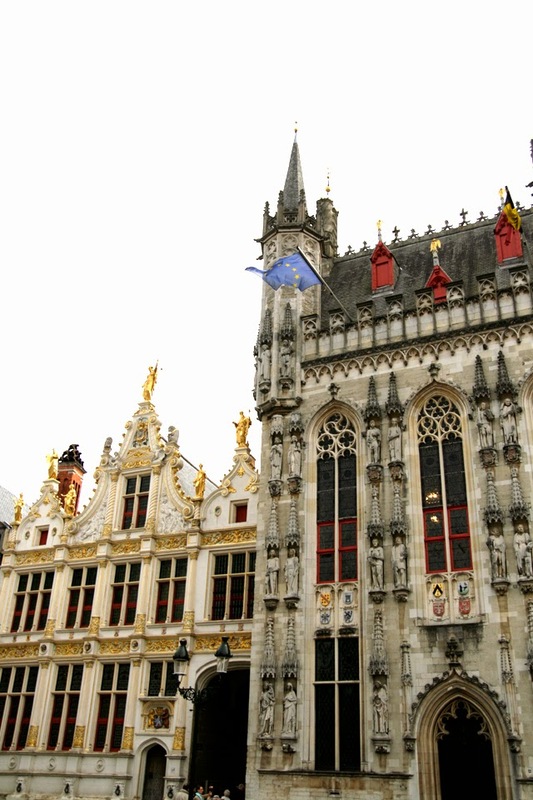 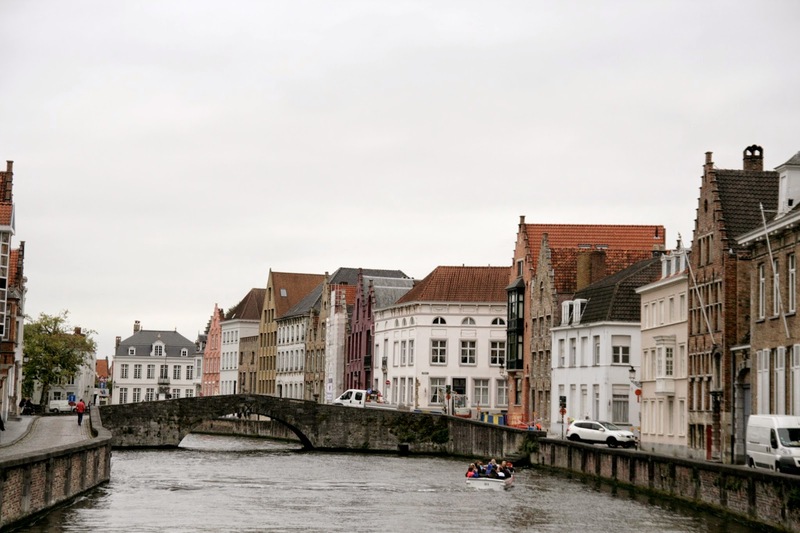 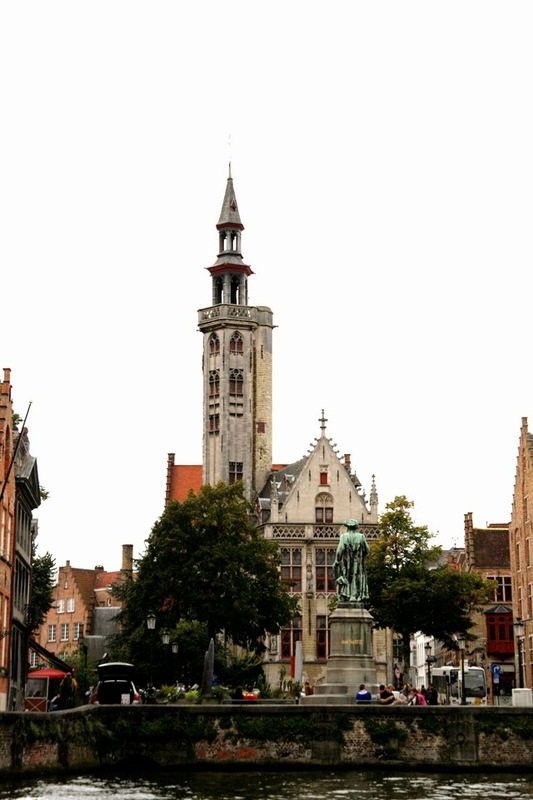 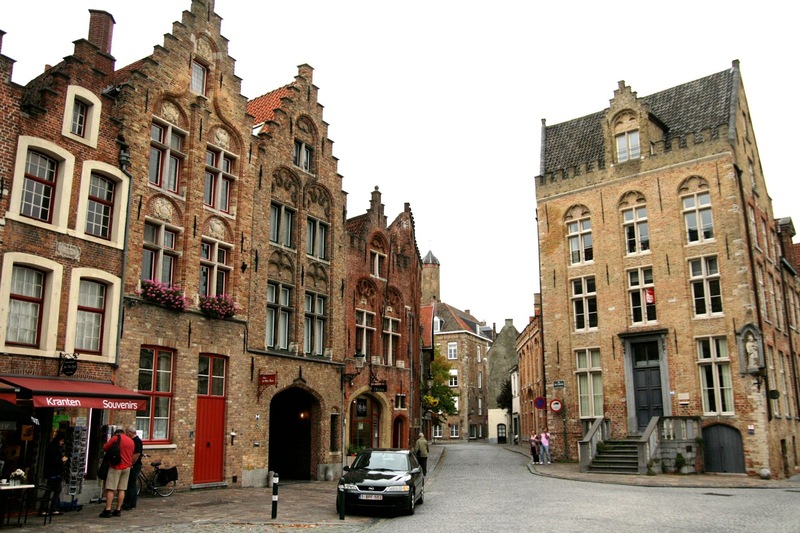 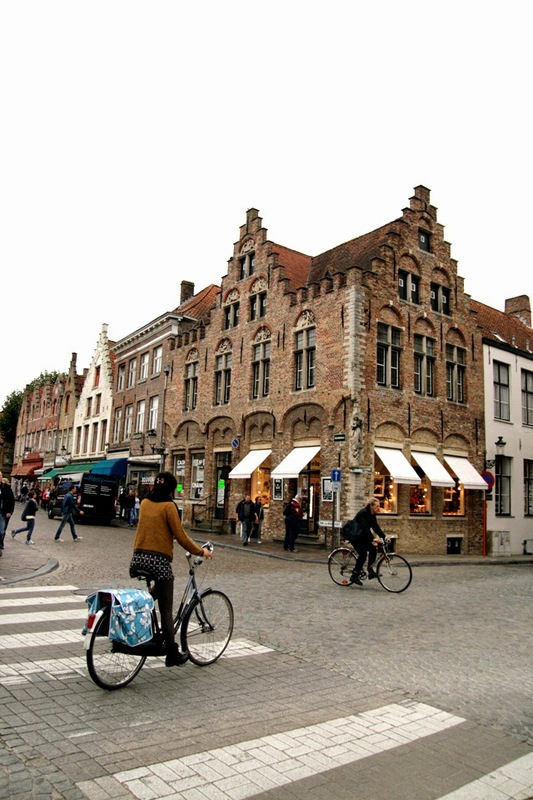 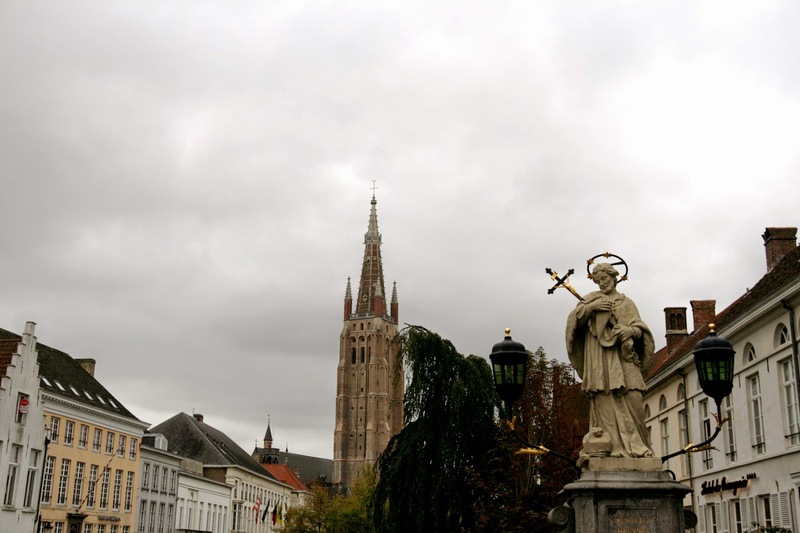 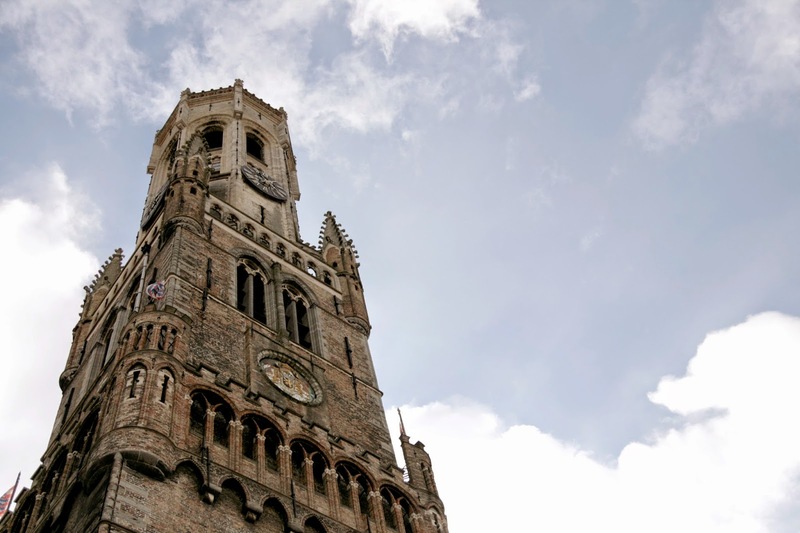 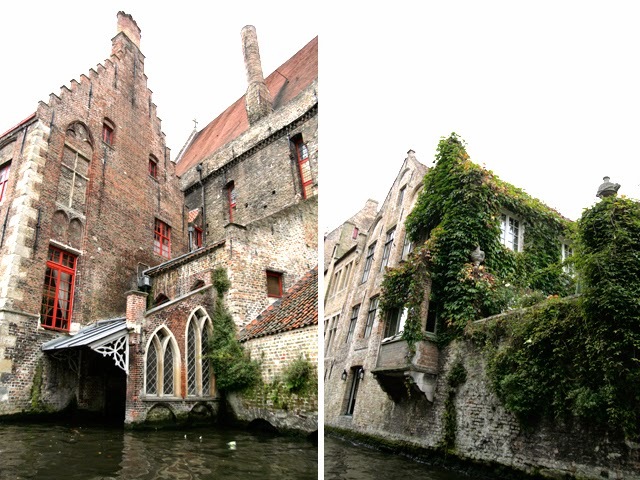 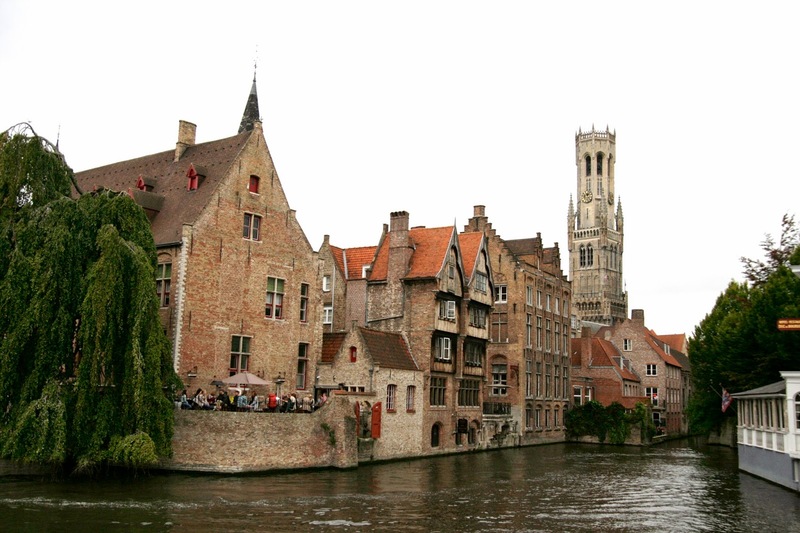 Bruges is incredibly walkable, with some breathtaking archetecture. 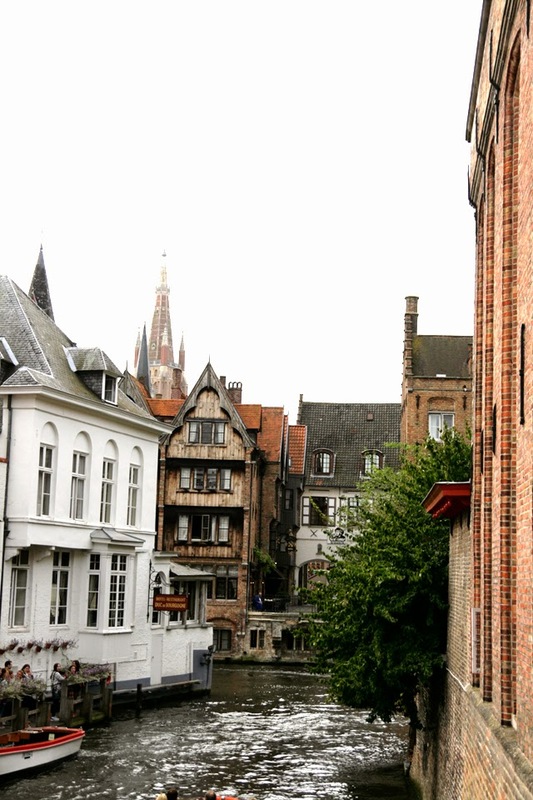 It's definitely a day trip worth taking, and if you're lucky, you just might find a dapper gentleman or two posing around.